A half moon shelf is just the right shape to pivot back into a blind corner kitchen cabinet. These kitchen organizers maximize access to what can be “dead” space in many kichens.  Woodworker’s Hardware stocks a wide selection of half moon pivot and half moon pivot and glide out shelves. Whether you are looking for a basic polymer unit, wire, wood or the elegant glass and chrome we’ve got you covered.